Winter is here, and you are probably pretty thankful for your heating system every time you look at the forecast. Don’t forget, however, that you still need to maintain your system to make sure that it lasts throughout the winter and that it works as efficiently as possible. Here are some steps to help you… Continue Reading. While not everyone enjoys winter, most people do enjoy a cozy home. Unfortunately though, many homes aren’t as cozy as they could be due to drafts, cold spots, and hot spots. 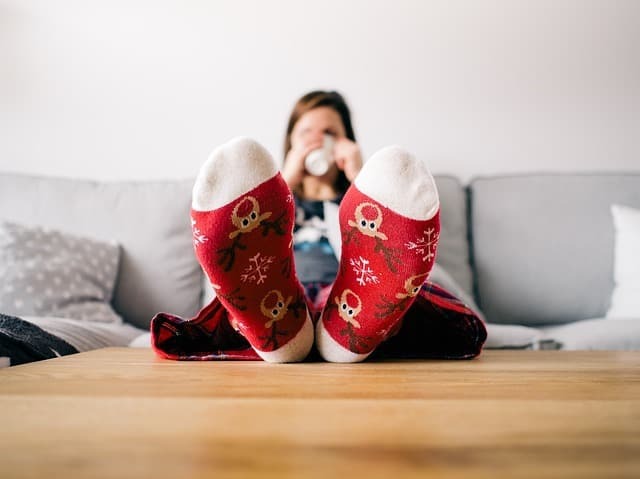 So if you’re home doesn’t feel as warm and inviting as you want it to, one of these common reasons could be to blame…. Continue Reading. By the time fall’s arrived, most people are more than ready for the cooler days and chilly nights. Soon enough though we’ll be facing winter, and that means we will be turning up the thermostat to fight off the sub-zero temperatures outside. 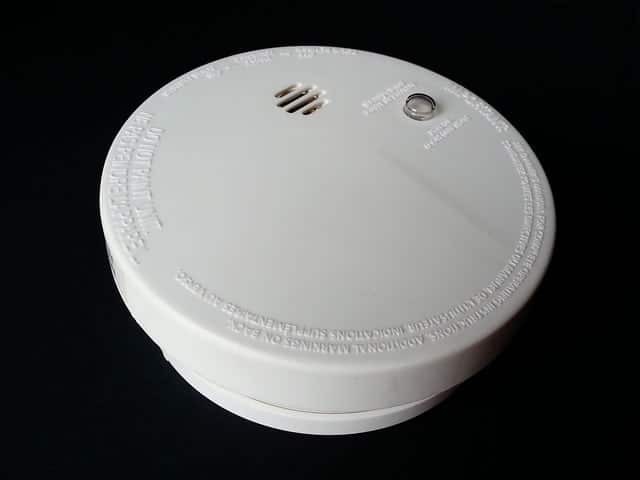 Every year we hear tragic stories of house fires and carbon monoxide deaths… Continue Reading. 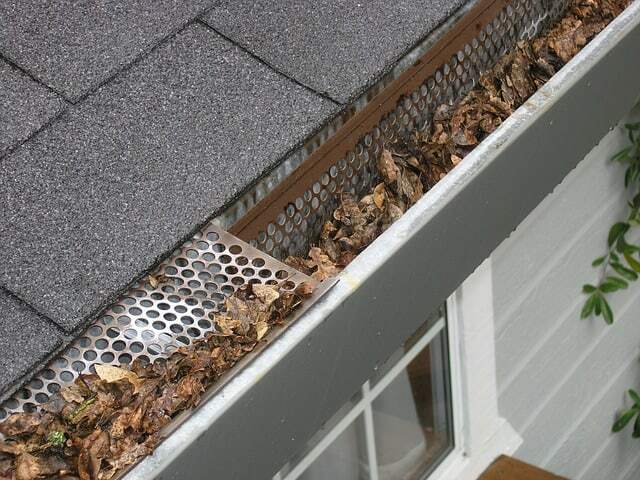 Summer’s over at last, and while you might be ready for the cool weather of fall, is your home? If you’re a homeowner, this is a great time to get ahead of the weather and prepare your home for the harsher weather that’s on the way. 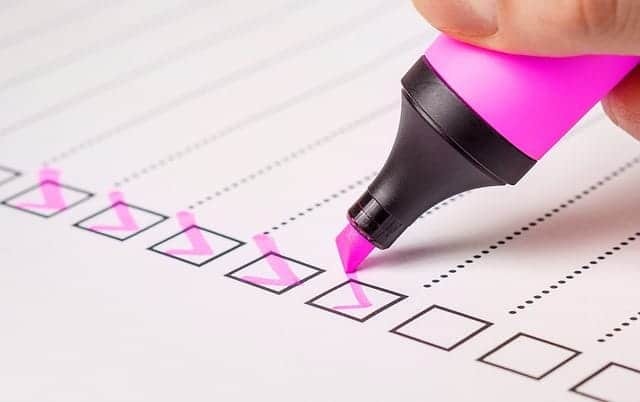 To help you prepare, we’ve created this checklist that… Continue Reading.